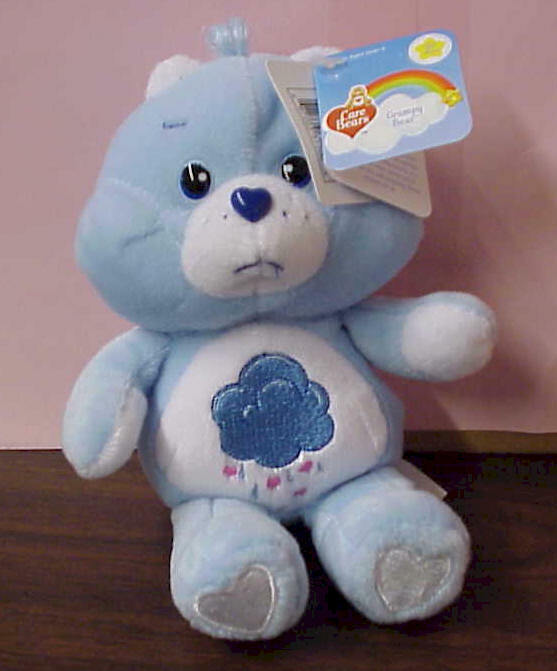 Collector's Edition 20th Anniversary Care Bears - 8 to choose from. 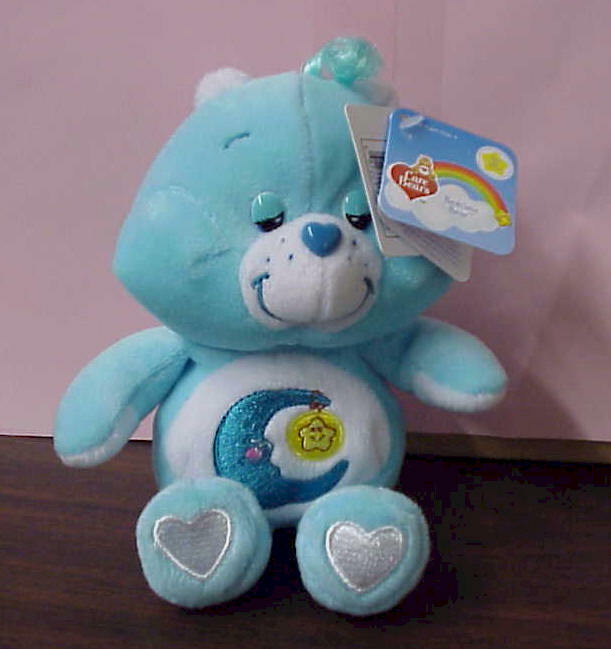 Each Care Bear has a special caring mission and a colorful symbol on their tummy to match. From their rainbow-trimmed, cotton candy world, called Care-a-lot, they show us the importance of caring and sharing your best feelings. Collectors Edition 20th Anniversary. 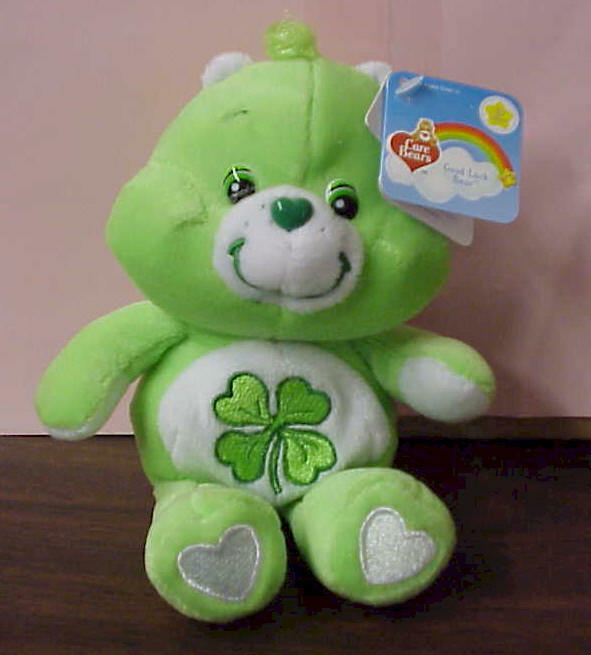 -- 8" Good Luck Care Bear. Collectors Edition 20th Anniversary. 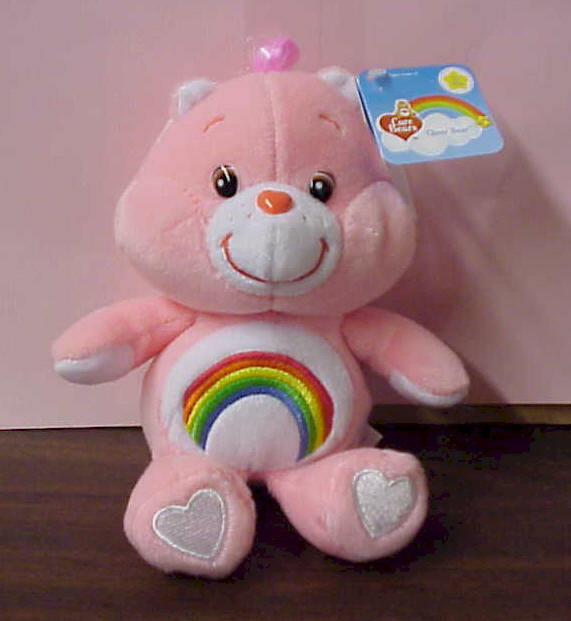 -- 8" Bedtime Care Bear. Collectors Edition 20th Anniversary. 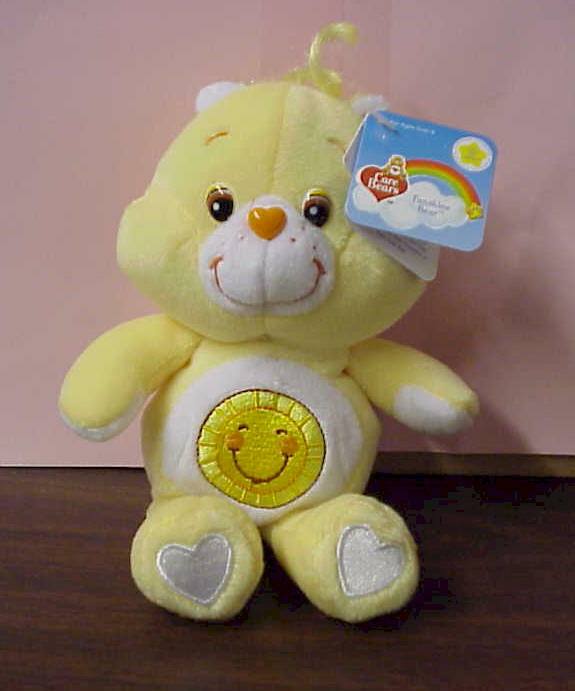 -- 8" Sunshine Care Bear. Collectors Edition 20th Anniversary. 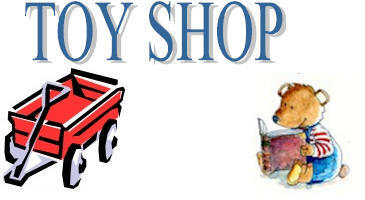 -- 8" Love-A-Lot Care Bear. Collectors Edition 20th Anniversary. 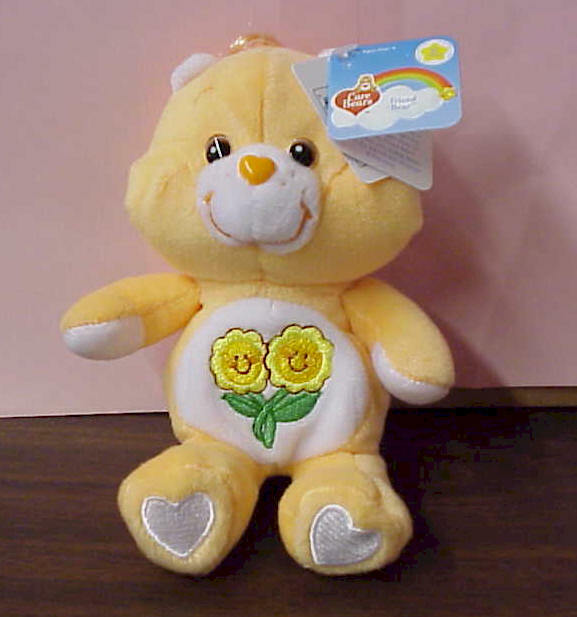 -- 8" Cheer Care Bear. Collectors Edition 20th Anniversary. 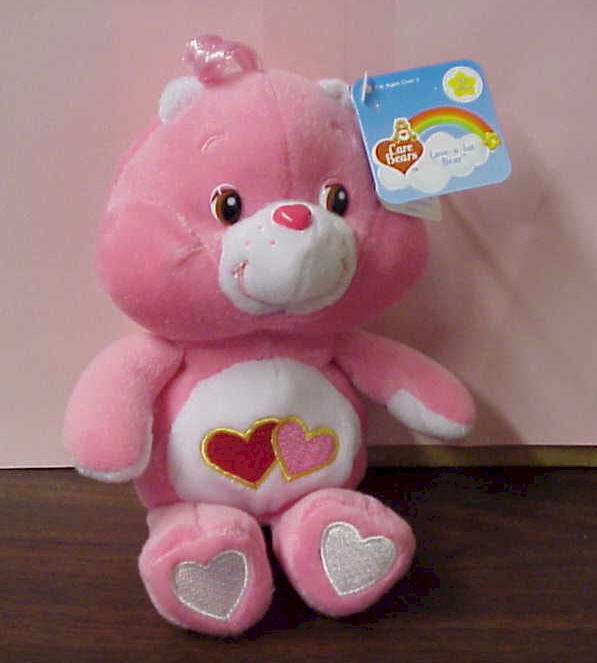 -- 8" Friend Care Bear. Collectors Edition 20th Anniversary. 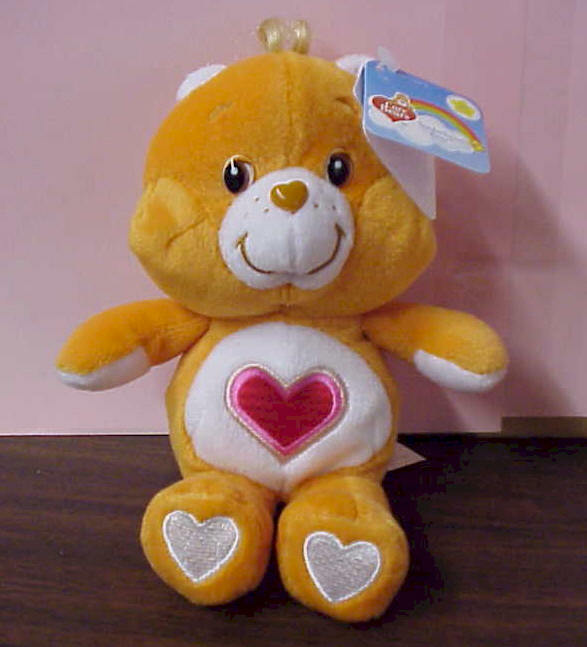 -- 8" Tenderheart Care Bear. Collectors Edition 20th Anniversary. -- 8" Grumpy Care Bear.